It's been way too long since I last had a box of goodies sent to me, like to those beauty/fashion boxes that I was once subscribed to and received each month. Or even a parcel box full of items as a gift (rarely happens anyway). 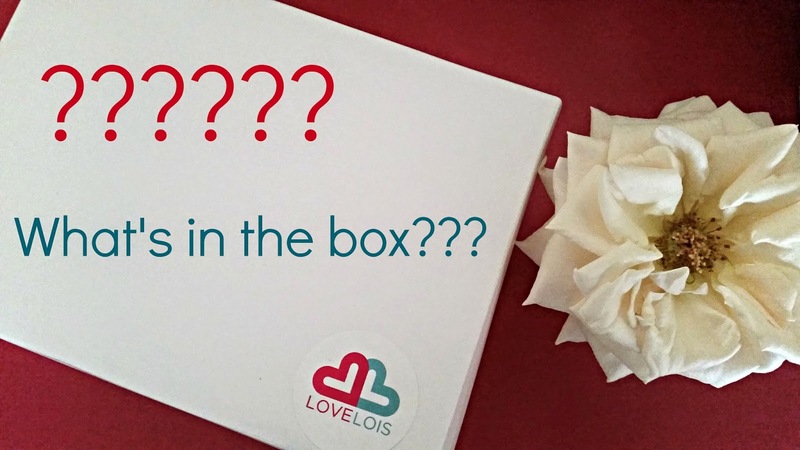 I recently got introduced to one subscription service box that's been available in Australia for about a year called 'Love Lois' - can you guess what it's all about? 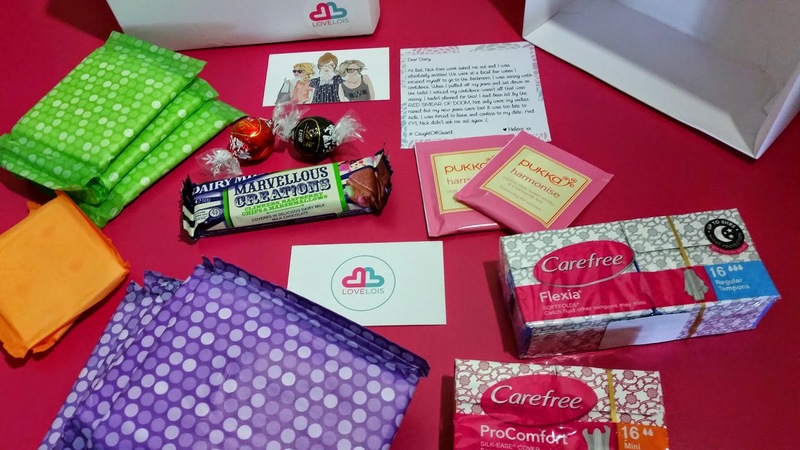 Love Lois provides a convenient way of receiving everything you need, straight to your door for your period each month and you can set your own delivery date. Although it is a subscription service, you're not locked into any contracts and you're free to cancel or suspend anytime. The box is sent in a white plastic satchel for discreetness - no one will know what's in it unless you tell them! 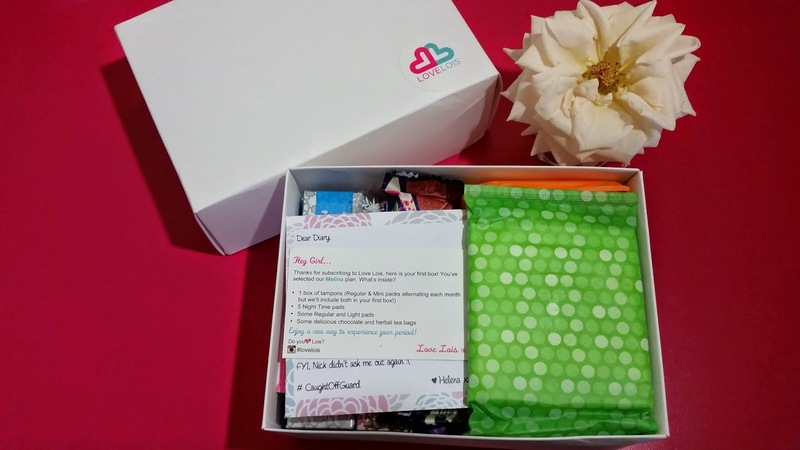 A little 'Dear Diary' excerpt comes in the box too ~ a funny read! 2 x teabags and a handful of chocolates - right amount of sweetness for the health-conscious! *For you to alternate between as they are unable to physically separate the packs. What I love about this type of subscription service is that you're able to pick and choose exactly what you want in it so that nothing goes to waste. Having variety to make your order a little more personalised is perfect for this as a one-size-fits-all approach isn't for everyone. I've received some beauty boxes that have had items that I know I would never use e.g. fake tan and when there are unwanted items like these, I feel that the box isn't worth it when you have to pay X amount of money and not be able to utilise everything. 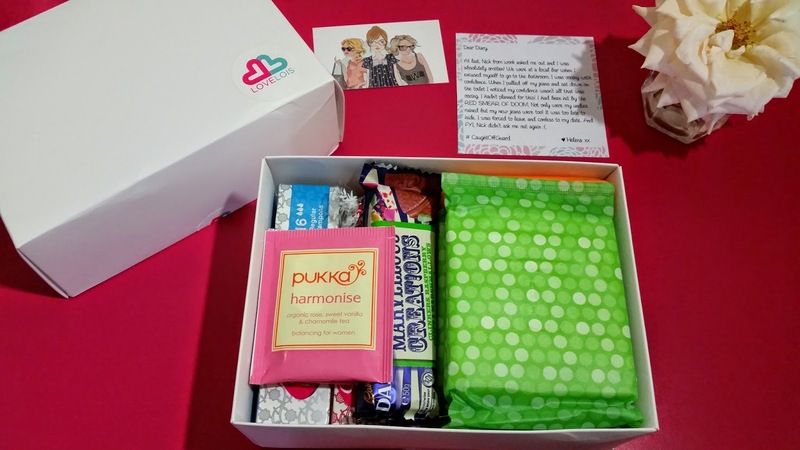 With Love Lois, all of the items are listed on their site as well as images to get an idea of what will be in the box while still allowing them to add in a few surprises here and there with the selection of chocolate and teabags and a funny read. The price ranges from $22 to $25 a month and I would say that this is definitely reasonable when shipping is included (or you can think of it as being free). It's perfect for those who may not be able to go out and make these purchases on their own, and also for sending to someone you care about, even if that means sending it to yourself hehe. Let Lois come to the rescue! Are you subscribed to any monthly services/boxes? I'm also wanting to find out about any others that I may not have heard of before! Disclaimer: Product was provided for consideration with no obligation to share or review. This is not a sponsored post, nor am I affiliated with the company mentioned in this post. Clicking on the links do not benefit me in any way, shape or form. All opinions stated by me are 100% honest and are free from bias. See more at http://www.questjen.com/p/disclaimer.html for full disclaimer. Awesome, love how customizable it is! Oh this is a cute box! I like how they packed in snacks haha! Just found your blog and love the layout and how adorable it is!